“The guilty pleas against Sanyo and LG Chem are the first in the department’s ongoing investigation into anticompetitive conduct in the cylindrical lithium-ion battery cell industry,” it said. 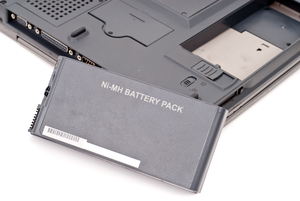 Both companies conspired to fix the prices of battery cells sold worldwide for use in notebook computer battery packs, it added. Sanyo, LG Chem and their co-conspirators agreed during meetings and conversations to price the battery packs to customers at predetermined levels and to issue price quotations to customers in accordance with those agreements, according to the charges. “Sanyo, LG Chem and their co-conspirators collected and exchanged information for the purpose of monitoring and enforcing adherence to the agreed-upon prices and took steps to conceal the conspiracy,” the DoJ said.